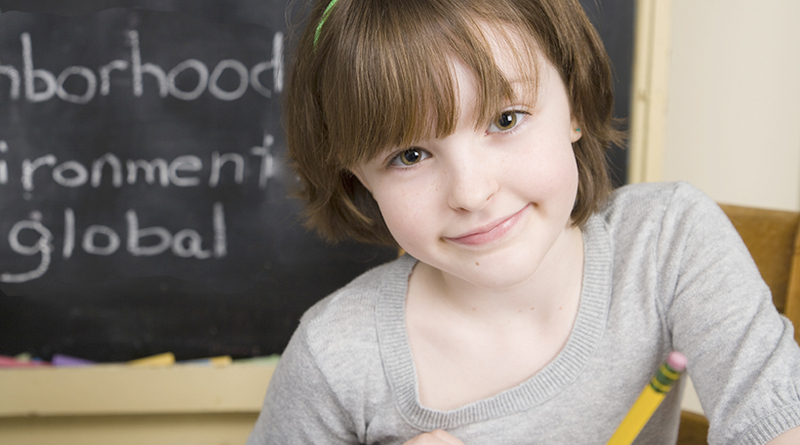 KCA creates a solid foundation for the students in education basics: reading, writing, science, and mathematics. Kindergarten is a full day program. The first few weeks of our program are by gradual entry. This has proven to be very successful in the adjustment for children entering school for such long days. KCA is passionate about establishing a solid foundation for children in a safe, play-based learning environment that caters to a variety of learning styles and abilities. KCA believes strongly in kindergarten readiness and a successful kindergarten experience through a program that fosters social, emotional and academic growth. This solid foundation will transfer to further successes in later grades and in life. 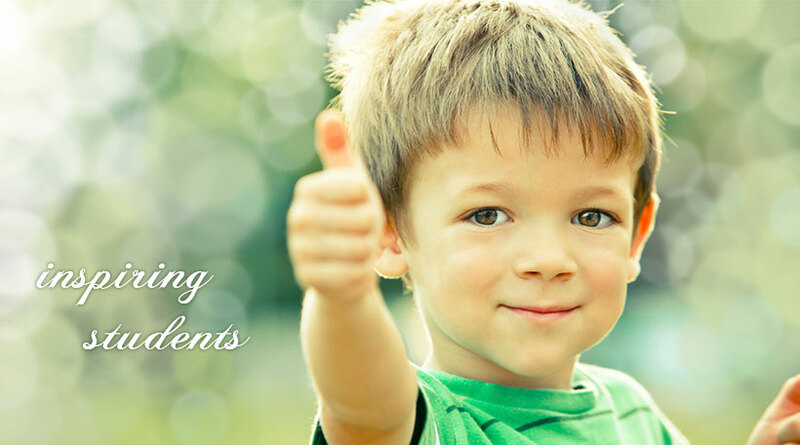 KCA is interested in fostering solid groundwork in children that they can eventually build on. It is KCA’s desire to help them become people who are positive contributing members of society; people who care about others enough to help when there is a need; to be respectful, and loving while aspiring to make their dreams reality. Kindergarten is not merely the first experience a lot of children have with school. It is a building block for life. It has the potential for greatness in the lives of little people! The curriculum includes Math, Language Art, Science, Social Studies, Bible, Art, Computers, Spelling, and French. It is always exciting in Grade 2! We love working on our reading skills. Starting with simple words and sentences, students work up to more complex sentences, reading with expression and fluency. Each child has a special day to read in a bathtub, yes, a bathtub full of pillows and stuffed monkeys. One of the tools that helps students with letter sounds is Sound City, which teaches the many different rules about the sounds that the letters can make together. Students also learn how to add and subtract up to double digits, and skip count by 2’s, 5’s and 10’s. In Science, we explore the water cycle, different life cycles of animals, physical and chemical changes: s’mores might even be involved! Social Studies teaches the children about friends, and being responsible and respectful, as well as local and global environments. 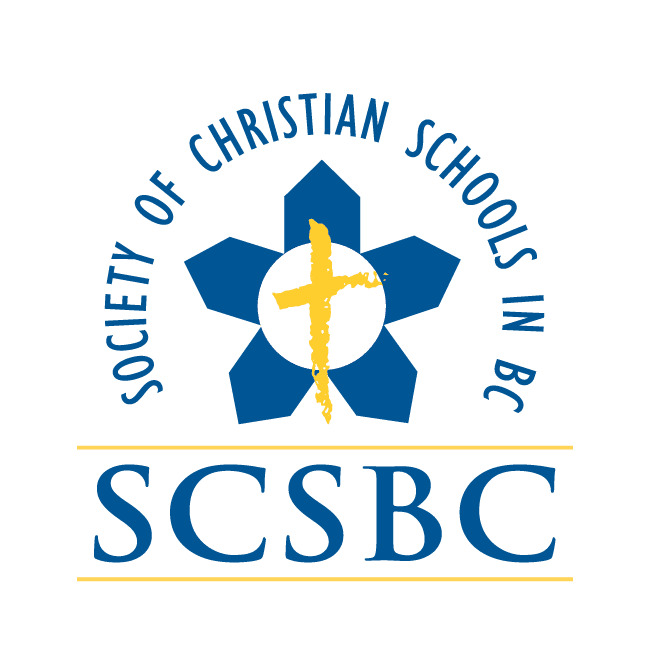 Students also enjoy listening to and learning about a variety of events in the Bible, hosting a Chapel Service, and participating in outreach programs, such as the Christmas Hampers. In Grade Three, learning is fun-filled, hands-on and exploratory. Field trips, experiments, group work, and projects add to the excitement and keep the students’ love of learning alive. Grade three learns about matter, nature’s forces, and the plants and animals that are so abundant in the East Kootenays. Students devlop their artistic skills and knowledge through dramatic presentations, music class, worship, and art projects. Scriptural truths are integrated into all subject areas helping students develop a biblical worldview. The students truly become “Jesus’ hands extended” as they serve each other, the school and the community – they even work to raise funds, shop, and prepare Christmas Hampers that are delivered to families throughout Cranbrook and Kimberley. The curriculum includes Math, Language Arts, Science, Social Studies, Bible, Fine Arts Education, Physical and Health Education, Career Education, Applied Skill, Design and Technology and French. Grade 4 sciences involve units on space, plants, and structures. 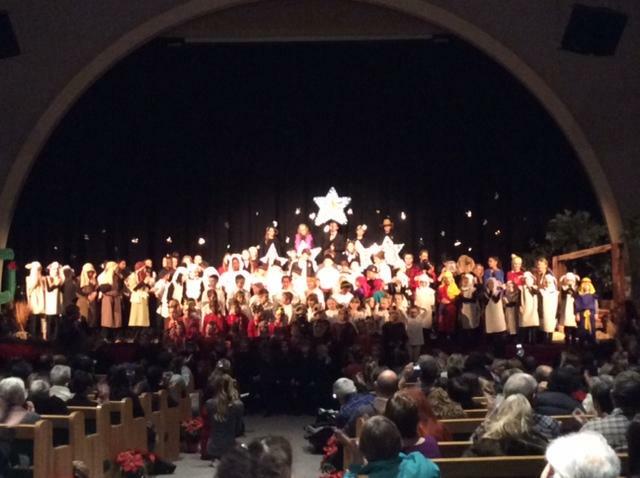 Students use their public speaking and performing skills through opportunities like mass choir, monthly chapels, and Christmas plays. Scriptural truths are integrated into all subject areas helping students develop a biblical worldview. Pupils are consistently encouraged to serve one another – at school, at home and in their community. Grade 5 is exciting times, marking the beginning of the intermediate grades, where learning becomes more independent and complex. Grade five learns about the human body, simple machines, and natural resources. Students use their public speaking and performing skills through opportunities like, monthly chapels, and Christmas plays. Scriptural truths are integrated into all subject areas helping students develop a biblical worldview. Pupils are consistently encouraged to serve one another – at school, at home and in their community. Grade 6 is a time of change when students are growing out of elementary and into middle school experiences. At this level much more independence is encouraged to aid them in their personal development socially , and academically . Students use much group work and personal and peer monitoring as part of their learning at this entry middle school level. Confidence building is key at this age and opportunities are provided to enhance this in various ways though the year in the way of public speaking, class presentations and performing skills at chapels, and Christmas plays. Scriptural truths are integrated into all subject areas helping students develop a biblical worldview. Pupils are consistently encouraged to serve one another – at school, at home and in their community. The curriculum includes Math, Language Art (includes spelling), Science, Social Studies, Bible, Art, French, Physical and Career Education and Applied Design and Technology. We try to keep French classes as predictable as possible (without being boring!) in the French classroom. This allows for plenty of repetition and a feeling of security, which is the key to successful language acquisition. We begin each and every class by repeating the phrase, “Je traverse la lignemagique” before we enter the French room. This means we are about to cross over the “magic line” where English is left behind, and French begins! It sets the mood and expectation for a French-only classroom. Students try their best to speak French only, and may ask for the “English card” whenever they are stuck (allowing them a few words in English).